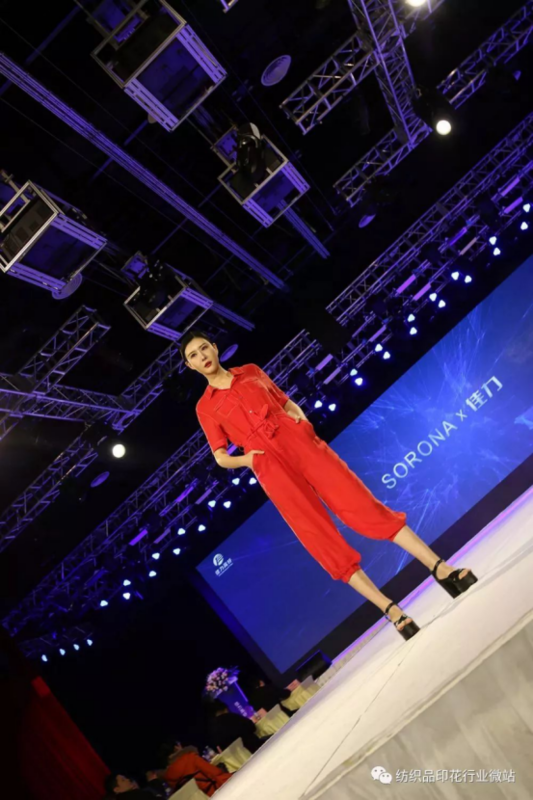 As 2018 has just passed, DuPont and Wujiang Jiali Advanced Fiber came to China's textile capital - Shengze, jointly launched DuPontTM SORONA® innovation journey - Jiali special session, to welcome new 2019. Jiali Advanced Fiber is a partner of DuPont. Two parties have established close cooperation relationship at the commercial and technical levels. In the cooperation, Jiali Advanced Fiber will bring DuPont's advanced business concept and advanced technology level with excellent performance in DuPontTM SORONA® to push to the market. Jiali Advanced Fiber has developed more than 50 functional differentiated products, especially in elastic fiber, ultra-fine fiber and other varieties, occupying a certain share in the domestic and foreign markets. 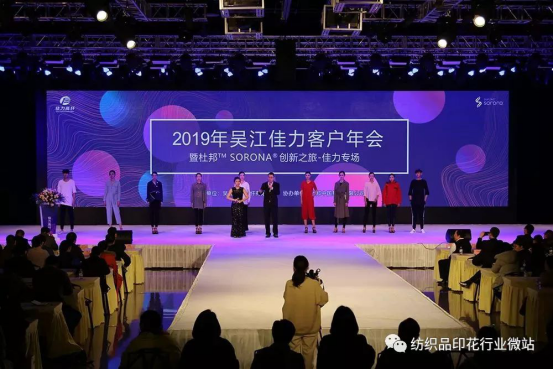 At this event, Jiali Advanced Fiber launched the new environmentally-friendly SORONA® series, which attracted attention and brought vitality to textile fashion. 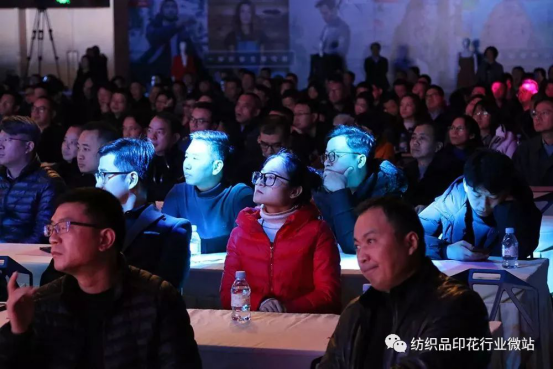 In addition, a number of senior industry professionals gathered at the site to discuss the latest technology and fashion in the industry. 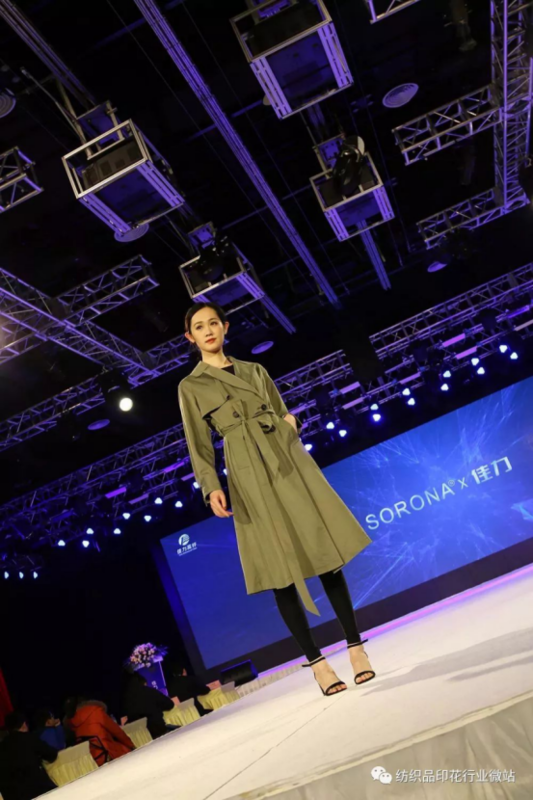 The industry masters gave in-depth analysis of the fashion revolution brought by SORONA® high-performance materials, opening the journey of technological innovation and fashion. Focusing on market trends, connecting with international leading edge fiber technology, DuPont Industrial Applied Biotechnology, SORONA® Global Application Director of Textile Applications Cai Peijin and Wu Jiangjiali Advanced Fiber Co., Ltd., chairman Wu Mengchao delivered speeches respectively, DuPontTM SORONA® China Marketing Manager Weng Wenjin published “Study on how material innovation injects vitality into textile fashion & DuPontTM SORONA® industry-wide chain cooperation”, Zhang Lizhi, textile development manager of DuPont China R&D Center, delivered a speech on “DuPontTM SORONA® Filament Application in Textiles”, while Li Kejie, Head of Marketing Communications for DuPontTM SORONA® Greater China, delivered a speech on “DuPontTM SORONA® Brand Usage and Promotion Support”, which describes the value of the brand and the brand communication strategy of the full value chain under the C2B model of the Internet era. 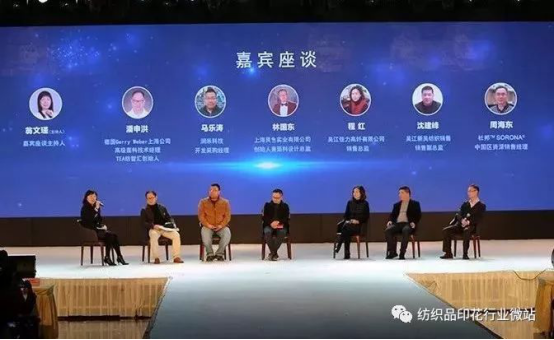 Then, the topic interview with “Insight of Brand Demand and Create Quality Value Chain”, three special guests from the middle of the industry chain: Senior Fabric Technology Manager of Gerry Weber Shanghai, Germany, and Pan Shenhong, founder of TEA Textiles, Ma Letao, Runmi Technology Development Purchasing Manager, Lin Guodong, founder and director of fabric design of Shanghai Gense Industrial Co., Ltd.; and three special guests from the upstream end of the industrial chain: Chenhong, sales director of Wu Jiang Jiali Advanced Fiber Co., Ltd., Shen Jianfeng, sales deputy director ofWu Jiang Xin Wu Textile, Zhou Haidong, senior sales manager of DuPontTM SORONA® China, etc., the representatives of the upstream and downstream of the whole industry chain shared the brand terminal trends and material innovation needs from different latitudes in their respective fields, and also guided an industrial chain cooperation. As a long-established science company, DuPont has created a variety of textile materials “black technology” in the past 100 years, revolutionizing the introduction of biomass-based® high-performance materials, whose core ingredients are derived from plant sugar! SORONA® fiber not only has a sustainable development theme in line with international trends, but also combines the excellent performance of a variety of functional fibers, giving this environmentally friendly SORONA® new collection, as well as fabric and apparel designers a broader design freedom! The on-site fashion show showcases the work of SORONA® and the sports, leisure and fashion brands, and the new environmentally-friendly SORONA® collection from Jiali Advanced Fiber introduces more possibilities for fabric and apparel design, demonstrating SORONA®,a kind of fiber with infinite possibilities. After the meeting, the guests visited the latest fashion works and learned about the excellent characteristics of the new SORONA® series. The new environmentally-friendly SORONA® series, developed by DuPontTM SORONA® biomass chips, is developed by Jiali Advanced Fiber, and the elastic fiber TSS & TSD is developed through the two-component composite spinning process. The fiber passes through a two-component structure and is heat-treated to produce a three-dimensional spiral structure, which provides comfortable elasticity and permanent recovery performance, which not only maintains the excellent elasticity of the two components, but also meets the needs of downstream brand customers for environmentally sustainable development. Widely used in women's wear, men's wear, home textiles, sports, leisure and other fields of knitting, woven and so on. Jiali Advanced Fiber is a partner of DuPontTM SORONA® and can apply for DuPontTM SORONA® tag with products from Jiali with SORONA®. 2019 is destined to be filled with more uncertain factors. However, all from the terminal needs, with the cooperation and innovation of the industrial chain, mutual empowerment as a strategy, and the severe test can be safely passed, and full of vitality! DuPontTM SORONA® is willing to continue to work with Jiali Advanced Fiber and downstream customers to create a sustainable future!